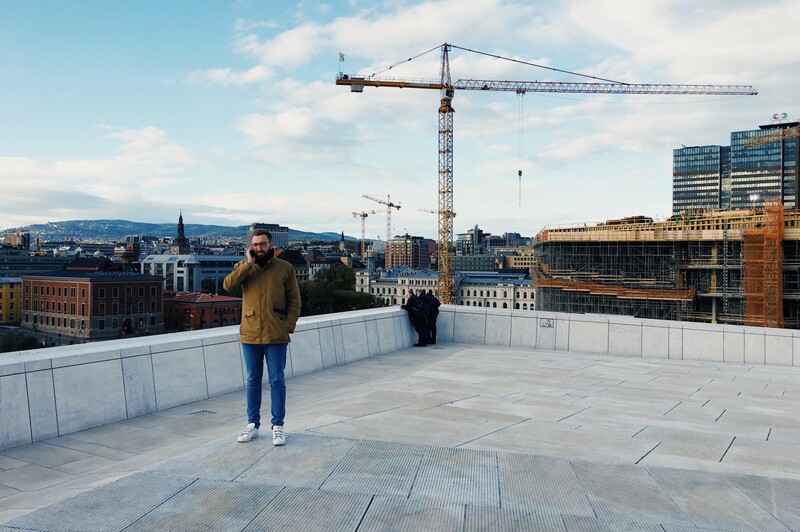 tl;dr: Work with us on digital stuff, start soon, lots of freedom, no BS. Drop us a message: hi@diesdas.digital. 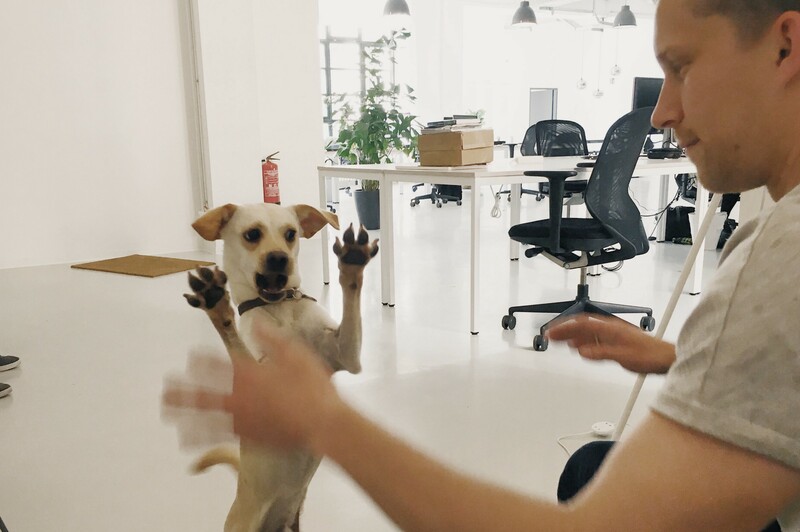 Look, here’s the thing: This could be your standard designer’s job posting, in which we hunt for passionate people with extensive knowledge in applications A and B, offer competitive pay and talk about our office dog; the usual nondescript yadda yadda. Well, that’s not us and probably also not you, so let’s do this a bit more honestly and personal. 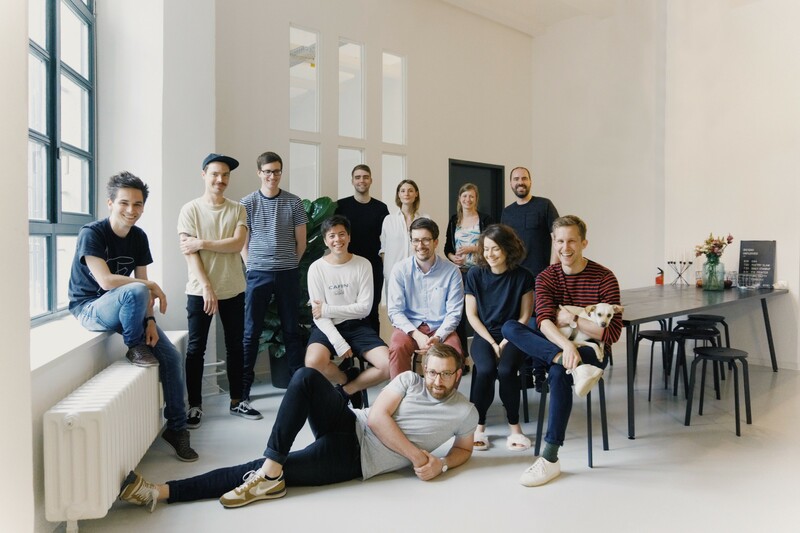 We are diesdas.digital, a creative studio located in Berlin, founded in 2015, now grown to ~15 people, doing strategy, branding and product development work for small and large clients from various fields. 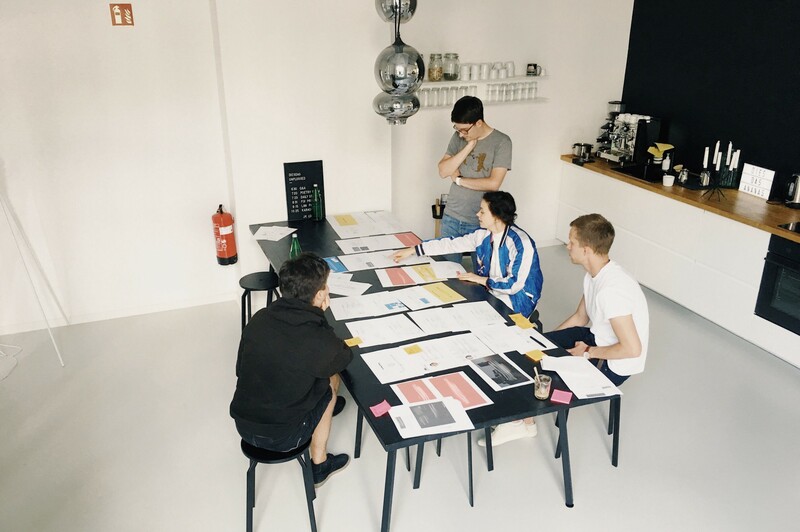 Our multidisciplinary team consists of designers, developers and strategists, working side-by-side on the strategic brand setup for our clients, followed by the visual representation and then breaking these concepts down into tangible products (e.g. websites and apps), working on the user journeys, touch points, interfaces and technical implementation — all in an agile process. We work with a varied range of clients, among them fashion brands, tech startups, publishing houses and retail clients. someone who is fascinated by the possibilities of digital, fluid and evolving design systems that span devices, audiences and use cases. someone with experience in branding and interface design — the focus can be on one of those fields, but it’s important that you are somewhat versed in both. someone who actually reads the HIGs, has an eye for typography and could explain atomic design principles. someone who considers the whole user journey and knows how audiences interact with brands in an ever more connected world. Or at least has a hunch. someone who thinks about branding not in rigid guidelines, but through interactions. someone who is not afraid to dabble with strategy or communication concepts, looking beyond pure design tasks with a generalist attitude. someone with a healthy balance of gut-feeling, as well as rationale and understanding of underlying data when it comes to decision-making. someone who designs in an inclusive way with respect for accessibility, takes other opinions seriously and is willing to compromise — because they know that great things aren’t conjured up in ivory towers, but by working together, across disciplines. It’s great if you have agency/client-work experience, but also cool if you’re from the product side; we don’t have a clear preference there. Important: We know that the person described above is an ideal and probably does not exist. If at least some of the points resonate with you, then we’d be delighted to hear from you! You don’t have to be perfect—neither are we! 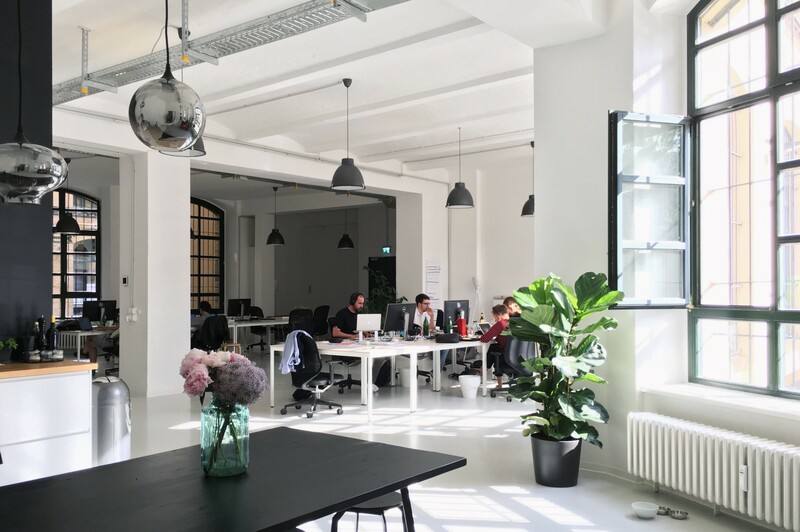 Become an integral part of our nimble design team, currently consisting of Giulia, Benny, Max, Lars, Lorenz and Kai. Influence how we approach projects, conduct workshops, design interfaces and collaborate with developers. 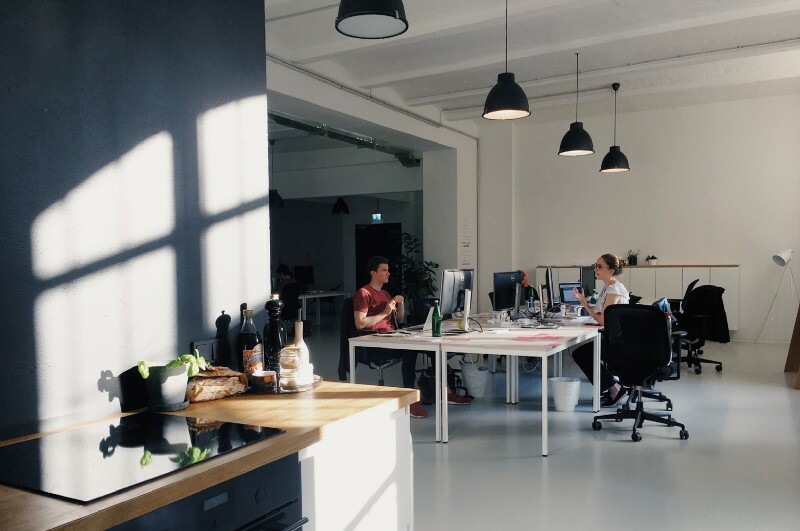 There is a lot of freedom to shape how our company operates. Present your work to clients and be involved in the financial aspects of projects, keeping everything on track. Develop formats for sharing our knowledge and giving feedback among out team. If you’re into that: Go to conferences, give talks, represent our design team to the outside world … we’ll support you if this is something you’re curious to do. To make this clear though: No pressure, this is not a requirement. No pitches, no blaming, no BS. Do great work, stay sane, be treated like a human being, not a “resource”. 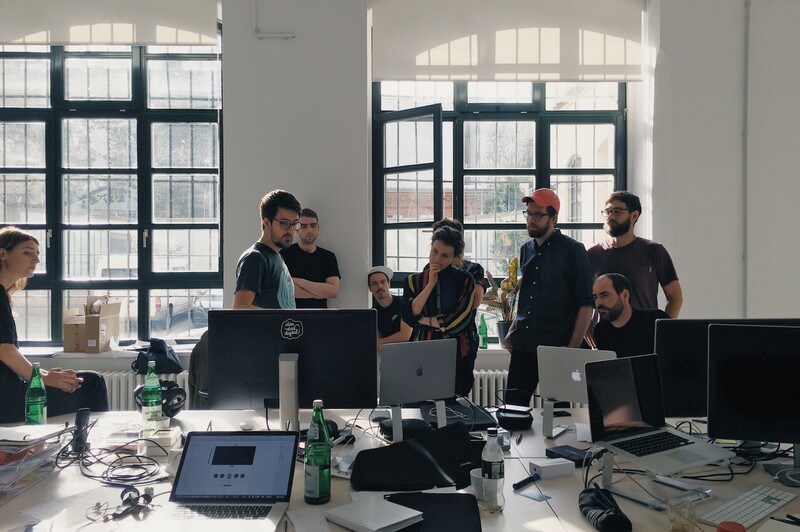 We strongly believe that a diverse, empathetic team comes up with better solutions — which is why we want our team to reflect the diversity found among the audiences we design products for. In short: No worries if you don’t look like us, that’s actually a plus. We already have people from Ecuador, Ireland, France, Germany, the UK and the GDR, and the different cultural influences enrich our work noticeably every day. 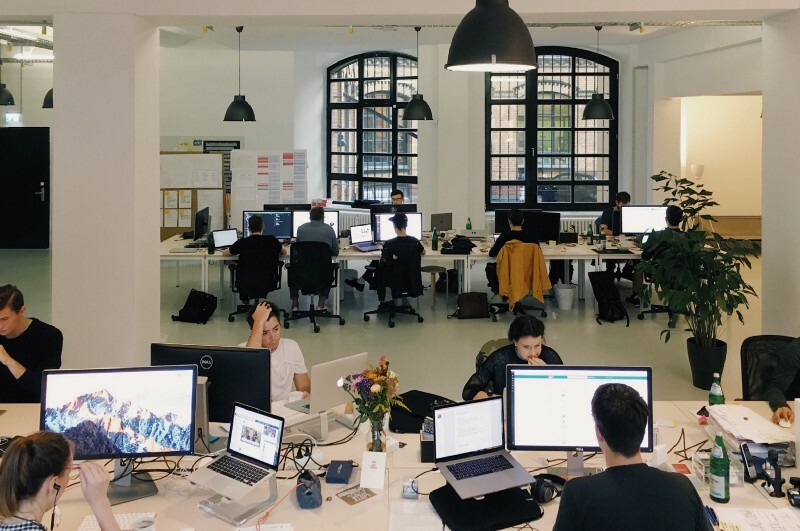 This is a full-employment and on-site job in Berlin Kreuzberg. 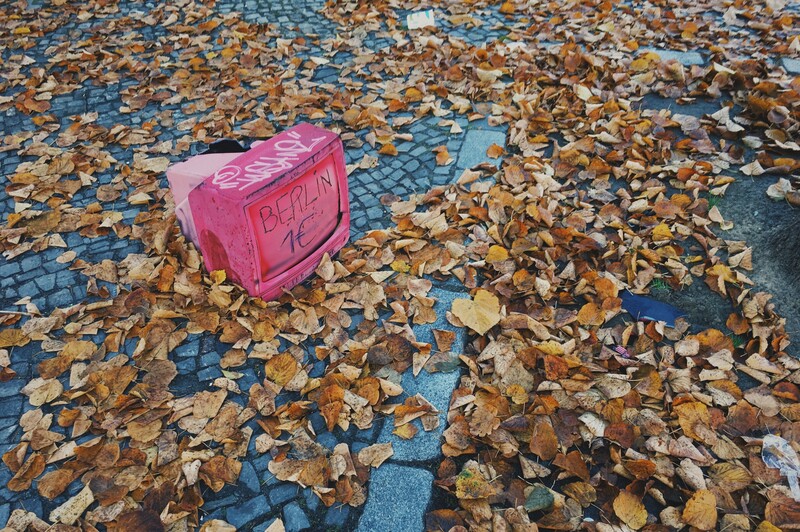 We’ll help you move to Berlin and settle in, if necessary. 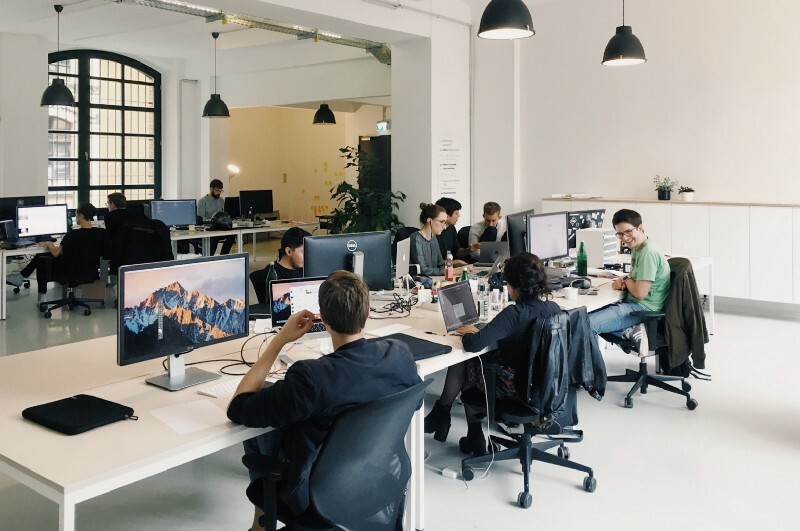 It’s okay to not know German, but the reality is that some of our clients are from Germany, so we at least expect a willingness to learn the language (which we of course sponsor as professional development). You get 30 days of holidays per year + 1 day if your birthday is a weekday, because working on your birthday is always a bit sad, isn’t it? Also no night shifts, crazy extra hours or working on weekends. We’re not an ad agency in the 60s after all. Your well-being is important to us. Lots of freedom to shape our still-young company and to bring your ideas into play. We’ll support your professional growth with a fair budget for conferences, books, tech, you name it. Sounds good? Then it’s your turn now! Not convinced yet? Learn more about us! We’re pretty active on social media: don’t miss our tumblr, lots of office photos on Instagram and take a look at our Twitter. There is also a ton of articles on this blog, naturally. 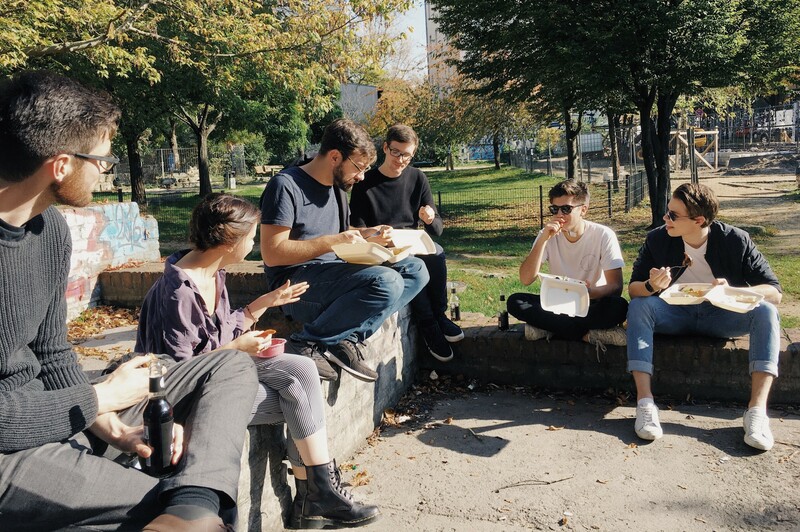 Spontaneous team lunch outside, in sunny Kreuzberg. Berlin is still fairly affordable compared to other European capitals. Preparing a workshop. Such analog, much prints. Yes, we do have an office dog, when Max brings him along. 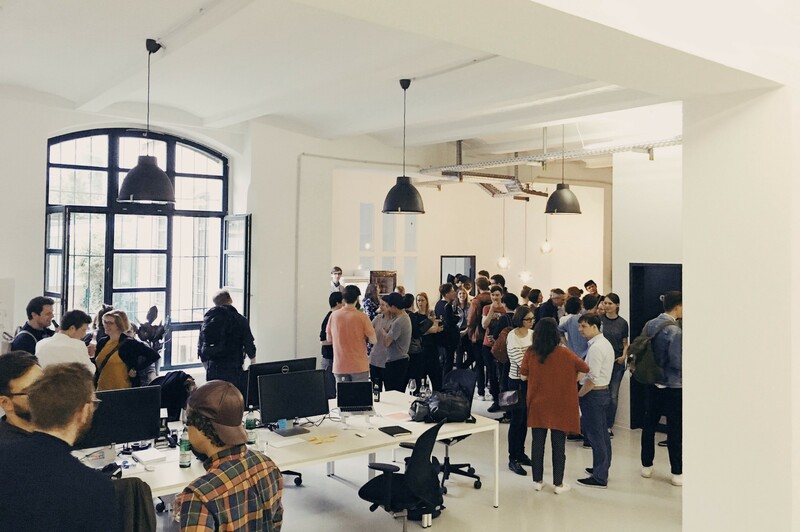 We sometimes host events in the office. The next one is on Nov. 10th. Quick round of “Show & Tell” in which everyone briefly shows the team what they’re currently working on.